Legendary Sogdiana (Sogdia) was a historical region in the middle section of the Zeravshan River valley, which is currently occupied by two countries - Tajikistan (present-day Sughd Region) and Uzbekistan (most of Samarkand Region). Sogdia was known from a very ancient past, and the earliest written source it is mentioned in is the Avesta, the holy book of the Zoroastrians. Since the 8th century BCE the famous city of Maracanda known today as Samarkand was the political and cultural heart of the Sogdian land. The tour of Tajikistan and Uzbekistan embraces the most famous cities in these two countries and includes the brightest sightseeing with visits to the sites of ancient Sogdian cities in Penjikent, a series of incredibly beautiful many-coloured lakes in the Fann Mountains, architectural masterpieces in Samarkand and historical monuments in some other cities on the Silk Road, such as Bukhara, Khiva and Tashkent. The tour’s itinerary is a combination of informative excursions in ancient cities and light hiking in the highly picturesque environment of the Pamir-Alai. Feel the atmosphere of the old and new Orient and acquaint yourselves with the character of the local people, the descendants of the proud Sogdians! Arrival in Dushanbe early in the morning. Meet at the airport, transfer to the hotel and rest. After breakfast meet the guide and start of the city tour in Dushanbe. Visit the following sites: Tajikistan United Museum, including exploring the famous Buddha in Nirvana - one of the most valuable exhibits of museum; Botanical garden; Oriental Bazaar. After lunch transfer 30 km out of the city to visit the ruins of the ancient Hissar Fortress of 18th century; two plain madrasahs of 18th and 19th centuries and mausoleum of 16th century. Day 2 Dushanbe - Iskanderkul Lake (road transfer, 135 km). After breakfast transfer to the high mountain lake, named Iskanderkul Lake (2255m above the sea level), which is situated in the famous Fann Mountains. The road to the lake goes via Istiklol tunnel (2630m) with amazing panorama views. On arrival on the lake we take a 40 minutes hike to the local waterfall. Accommodation at the guest house or a cottage near Iskanderkul Lake. Day 3. Iskanderkul Lake, hiking. After breakfast start of the active hiking tour - it is possible to walk up (or drive up if you do not want to walk a lot) through the Presidential summer houses to the top of Alexander’s hat, which the Tajik residents call Dojdemerniy Peak (3358m). Hiking up the peak and back takes about 7 hours. Lunch (picnic) en route. Return to the guest house or cottage for dinner and overnight. Day 4. Iskanderkul Lake - Penjikent (road transfer, 155 km). Today we make a transfer to Penjikent via Istaravshan. Upon arrival start of the city tour in Penjikent. 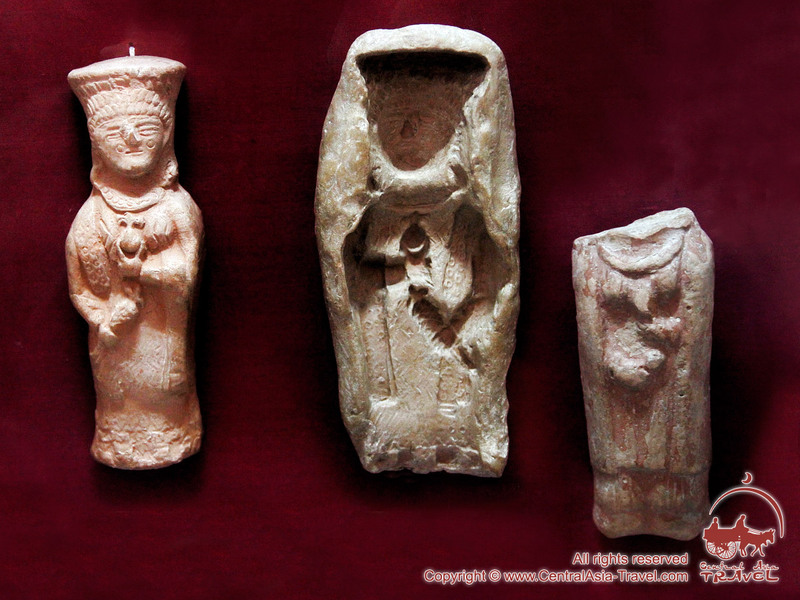 Visit museum of Rudaki (this city is a birthplace of this ancient poet), ruins of ancient Penjikent of 5-8th centuries (foundations of houses, a citadel with a couple of Zoroastrian fire temples and city bazaar are visible in the excavated ruins). Lunch en route. Accommodation at the hotel in the afternoon. Overnight. Day 5. Penjikent - Marguzor Lakes (Seven Lakes) - “Jartepa” land border - Samarkand (road transfer, 160 km). After breakfast transfer to the region of Seven Lakes with a guide. 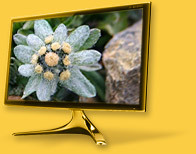 En route visit the ancient settlement of Sarazm with the history of 5500 years of civilization. In 2010 Sarazm settlement was added to the list of the Human heritage sites of UNESCO. Arrival to the region of Haftkul - which is represented by seven lakes of different colors, located in the mountains of Tajikistan. 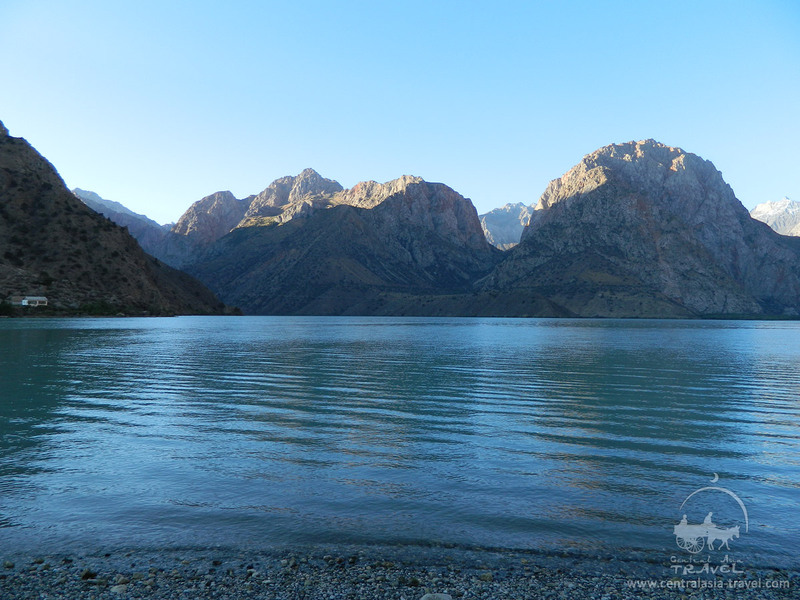 Picnic at one of the most beautiful lakes in Tajikistan. After lunch transfer to “Jartepa” land border and formalities; meet local driver and guide and further transfer to Samarkand. Upon arrival accommodation at the hotel, rest and overnight. After breakfast start of the guided sightseeing tour around Samarkand: visit Registan Square (Ulugbek Madrasah, Sher-Dor Madrasah, Tilla-Qori Madrasah), Gur-e Amir Mausoleum (Tamerlane’s sepulcher), Rukhabad Mausoleum (from the outside); after lunch visit Bibi-Khanym Mosque, Shah-i-Zinda Necropolis, Ulugbek Observatory. Return to the hotel. Rest and overnight. Day 7. Samarkand - Bukhara (road transfer, 280 km). After breakfast continuation of the city tour in Samarkand. 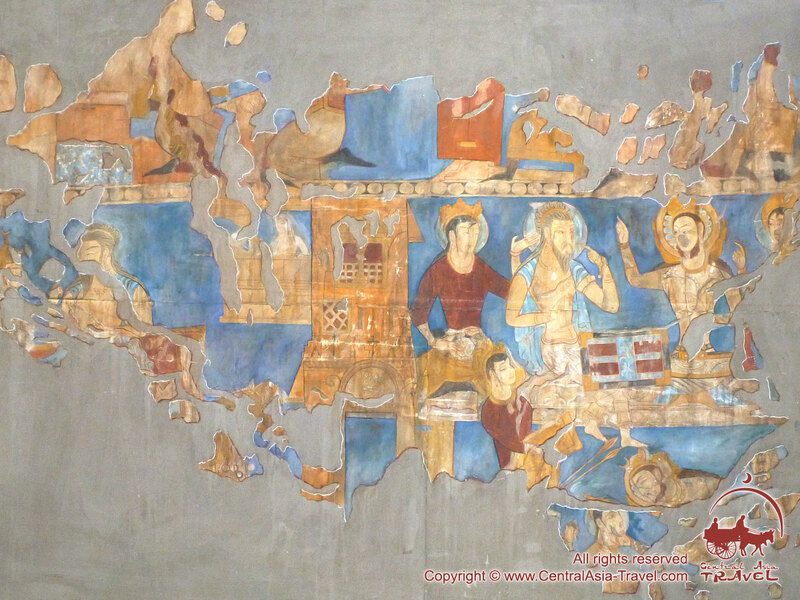 Visit Afrosiab museum and settlement, Saint Daniel’s tomb and Silk paper workshop. Further transfer to Bukhara by road. Accommodation at the hotel on arrival, overnight. After breakfast start of the guided sightseeing tour around Bukhara: Ismail Samani Mausoleum, Chashma Ayub Mausoleum, Bolo Khauz Mosque, Ark Citadel, Po-i-Kalyan Complex (Kalyan Minaret and others), Ulugbek Madrasah, Abdulaziz-Khan Madrasah. After lunch visit Lyab-i Hauz Architectural Ensemble, Kukeldash Madrasah, Nadir Divan-Begi Madrasah, domed shopping arcade. Return to the hotel for rest and overnight. Day 9. Bukhara - Khiva (road transfer, 440 km). Breakfast at the hotel. Transfer across Kyzyl-Kum Desert and along Amudarya River to Khiva. Lunch en route. Arrival in Khiva. Leisure time. Visiting traditional workshops and souvenir shops is recommended. Overnight at the hotel. After breakfast start of the guided sightseeing tour around Khiva. Visit the sights of Ichan Kala (historical inner city): Pakhlavan Mahmud Complex, Kunya-Ark Fortress, Islam Hoja Madrasah & Minaret. After lunch visit Tash Khauli Palace, Juma Mosque, Muhammad Aminkhan Minaret & Madrasah, and Avesta Museum. In the evening transfer to Urgench and further flight to Tashkent. Upon arrival in Tashkent transfer to hotel and check in. Overnight at the hotel. 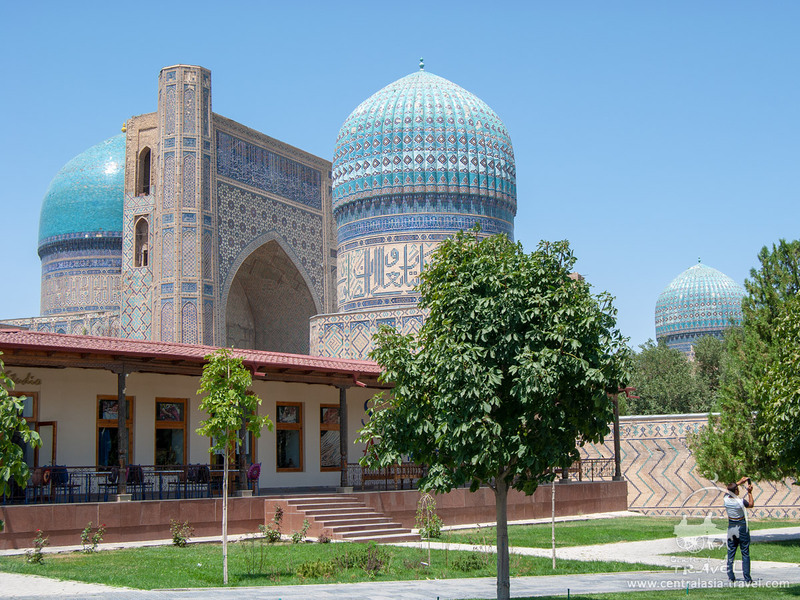 Breakfast and start of the guided sightseeing tour around Tashkent: visit Khast-Imam Square, Barak-Khan Madrasah, Kafal-Shashi Mausoleum; Kukeldash Madrasah, Minor white Mosque, Independence Square, Amir Timur Square and Tashkent metro. Breakfast at the hotel. Check out at 12:00. Transfer to the International airport for departure. - Full board (lunches and dinners) - 198 USD/per person/for the whole tour (optional).